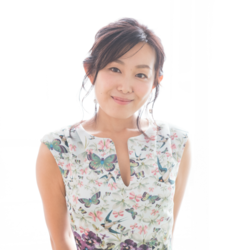 Satomi Arai is a freelance Japanese voice actress and narrator who has been active since 2001. You may know her best for her role as Kuroko Shirai from the series A Certain Magical Index and A Certain Scientific Railgun, for which she won a Best Supporting Actress award at the 5th Annual Seiyū Awards in 2011. Some of her other roles include Beatrice from Re:ZERO -Starting Life in Another World-, Ranko Hata from Seitokai Yakuindomo, Lala Hiyama from Knights of Sidonia, Sayoko Shinozaki from the Code Geass series, and Seiko Shinohara from Corpse Party. You can follow her on Twitter @arai_satomi!